If you searched the world for a get-away-from-it all location to ease your pain, disease or ill health, Florida might feature quite highly on your list. Forget Disneyland or even the Keys, for at West Palm Beach there is a highly successful holistic retreat centre that offers health programs in the form of diet, positive thinking and non-invasive therapies. Laurence Heylen of healing equipment company Medica Health recently visited the Hippocrates Health Institute to deliver some training. They have just started to offer treatments using Medica Health’s Viofor JPS electromagnetic bed and crystal light therapy using the Theragem. The Institute houses guests on their 30+ acre campus. Among them are celebrities and people from across the globe. Its ethos is based on Ann Wigmore’s pioneering work in the 1950s that helped establish the natural health movement. 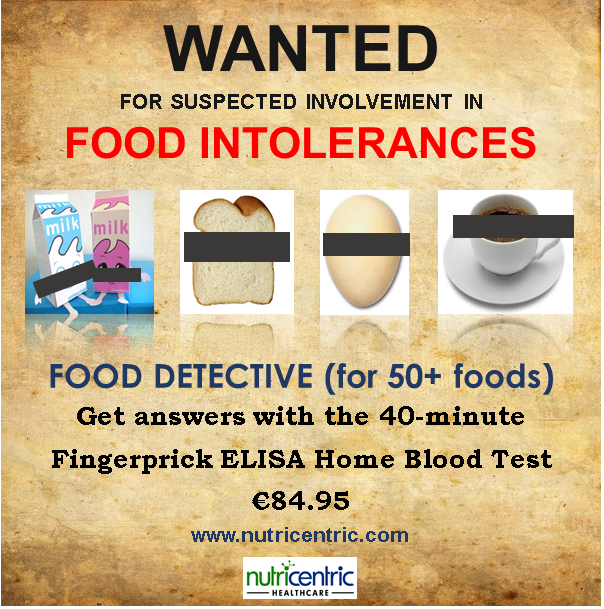 Today that message is carried forward by Drs Brian and Anna Maria Clement, as they offer a comprehensive nutritional and educational program to their guests. During Laurence’s visit, they were being filmed for a national healthcare TV show, Heartbeat of America. Treatments and services are based on the holistic relationship of the body, mind and spirit and are offered through the Institute’s Oasis Therapy Center. It was there that Laurence met manager, Terri Cmorey, who introduced him to their therapies, which in addition to the Viofor and Theragem, offer a myriad of treatments. These range from hypnotherapy to acupuncture, colon hydrotherapy to coaching and the stimulating Hippocrates Tropical Rainfall Therapy. Hippocrates clients have progressed so well on the new Viofor and Theragem therapies that they plan to extend them into all the Hippocrates Institutes. They are in the planning stages to open a new institute in California to meet demands of the public who desire to learn an integrated approach to healing. The Viofor oxygenates cells to fight infection and boosts the immune system. 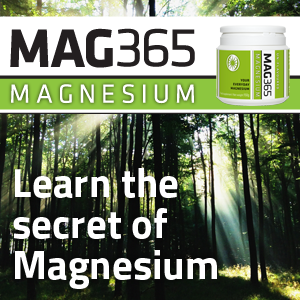 It also improves circulation, encouraging deep relaxing sleep and relieving muscle tension. 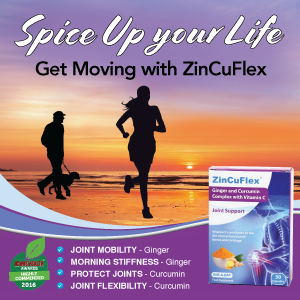 Additional benefits include ease of movement where there has been stiffness and joint deterioration. The Theragem uses a combination of crystalline energy, colour, light and frequency to naturally encourage the body to release vital hormones and endorphins. These relieve pain, boost localized healing and shift negative mood. It treats burns, sprains, new and old injuries, inflammation, leg ulcers, oedema, asthma, allergies, circulation problems, paralysis, numbness, and many more complaints. 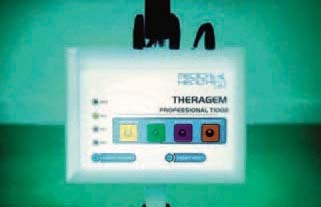 For further information about crystal light therapy and the Viofor electromagnetic bed see www.theragem.com or www.medicahealth.org or contact Medica Health on +44 (0)870 609 4583.